Looking for something different, maybe over the top? Have an extra large window you're not sure what to do with? 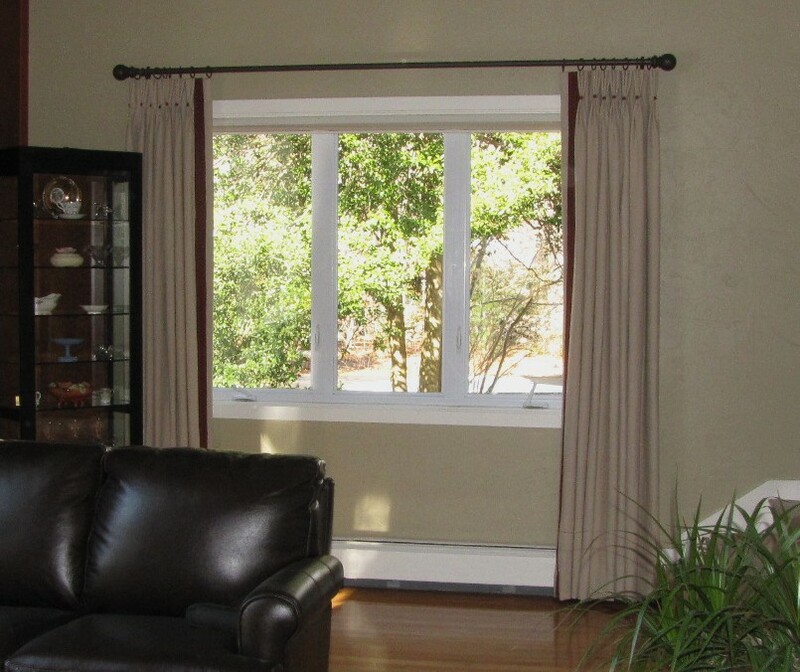 Call us and we can help you with the design of your next beautiful window treatments. 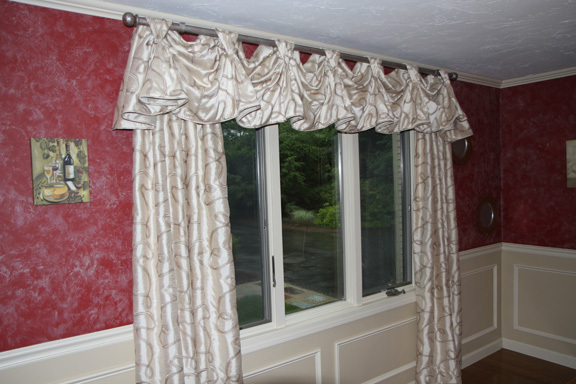 Take a look at some Custom Draperies we have designed for our customers.